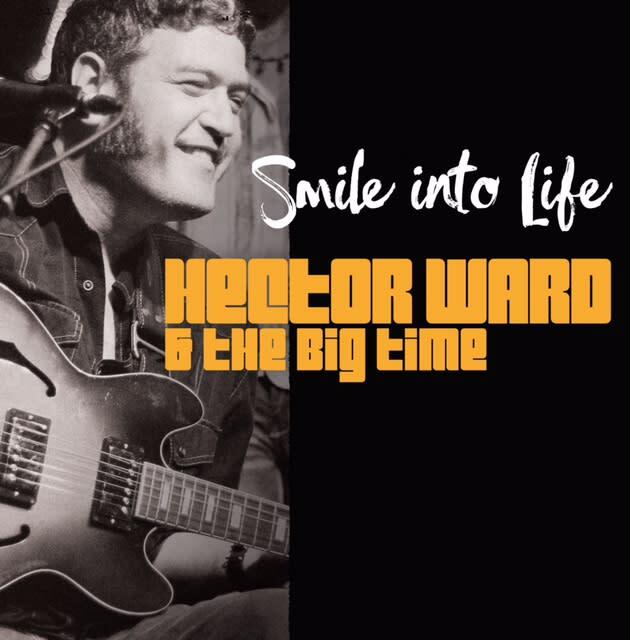 Rising from the ashes of a smoldering dream, Blackfinger Records launches as a number one index for Texas musicians with the latest red hot release, Hector Ward & The Big Time's new LP “Smile Into Life” dropping Thursday, June 20. 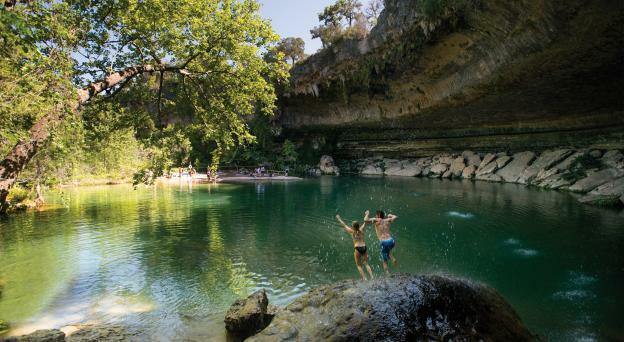 As the third studio release for this Austin-based, blues-funk rock band, Hector Ward & The Big Time bring their strongest project yet to the table. 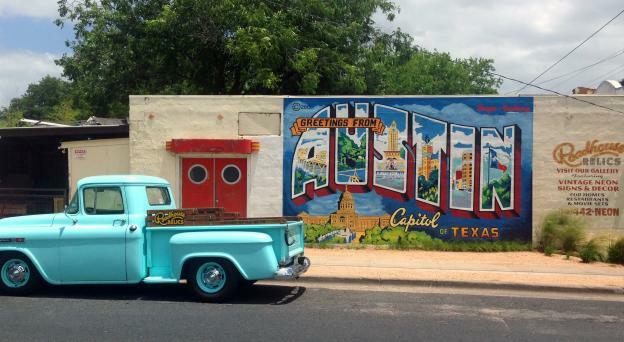 There will be an official album release show that evening at Antone’s Nightclub, located at 305 E. Fifth St, Austin, Texas 78701. 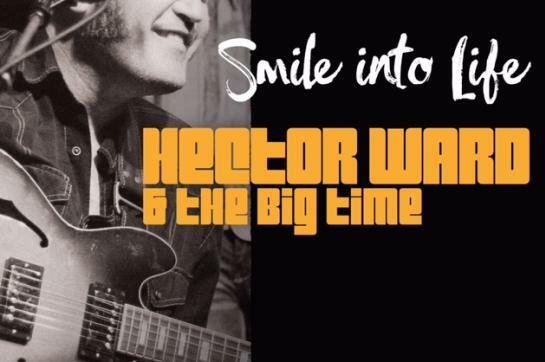 Doors will open at 7 p.m. with Flyjack kicking off the show at 8 p.m. and Hector Ward & The Big Time at 9 p.m. Tickets are $12 and can be purchased here: https://www.eventbrite.com/e/hector-ward-the-big-time-cd-release-tickets-59539597539. For more event info, see: https://www.facebook.com/events/368555520416807/. For more information on Hector Ward & The Big Time, please see www.hwbigtime.com. “Smile Into Life” was produced by Hector Ward, recorded, engineered and mixed at NEST Recording by JT Holt and mastered by Brett Orisson. The album features Hector Ward on lead vocals and guitar, Scott Beardsley on bass, Mike McGurk on drums, Ben Taylor on trombone and Cari Hutson St. Marie on vocals. The release also features other notable musicians on various tracks including John Kalny on drums (“Takin’ Lightnin’ Home” and “Fire Gypsy”), Hunter St. Marie on guitar (“Takin’ Lightnin’ Home” and “Fire Gypsy”), JT Holt on guitar (“Whiskey Pants,” “Sidewalk’s End” and “Simplify”), Jorge Castillo on guitar (“Prison Break,” “Life & Livin” and “Moon Willow”), Haydn Vitera on violin (“Sidewalk’s End” and “Fire Gypsy”), Mark Wilson on baritone saxophone and tenor saxophone (“Takin’ Lightnin’ Home” and “Fire Gypsy”), John Speice IV on percussion, Stephen Farmer on trumpet and Oscar Ornelas on tenor saxophone. Mark Wilson did the horn arrangements on all the songs on the record except for “Whiskey Pants,” “Simplify” and “Takin’ Lightnin Home.” Tiger Anaya, Mitch Quintanilla and Matthew Price did the horn arrangements on “Simplify” and “Takin’ Lightnin’ Home.” Ben Taylor and Mark Wilson did the horn arrangements for “Life & Livin” and “Everybody Party.” Album artwork is by Joe Cuniff.